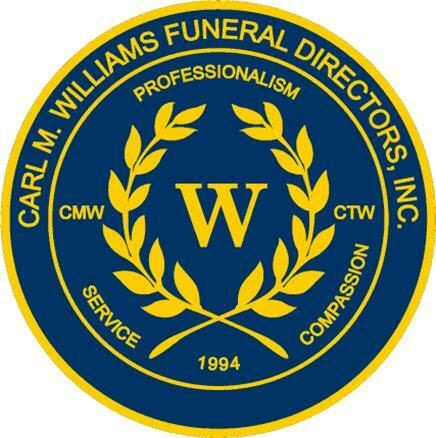 Obituary for Aldin Phillips | Carl M Williams Funeral Directors, Inc.
Mr. Aldin Phillips of Fitzgerald, GA, passed on January 21, 2019. Funeral Service will be held on Tuesday, January 29, 2019 at 10:00 a.m. at Friendship Baptist Church, 80 Walnut Street, Atlanta, GA 30314. Interment, Georgia National Cemetery. Family and friends may attend the viewing at 9:00 a.m. The closed casket service will begin at 10:00 a.m.
Our beloved husband and father Aldin J. Phillips completed his service on January 21, 2019 and went home to be with the Lord. Your love and condolences have been of great comfort during this difficult time. As you know, Aldin was highly intellectual, cerebral and a voracious reader. He valued the pursuit of knowledge and believed knowledge was power. He valued higher education and especially loved his alma mater Johnson C. Smith University. In lieu of flavors we would like to honor him by donating a need based scholarship in his name to Johnson C. Smith University, School of Business. If you are interested in donating in any amount please follow the steps below. We appreciate your support in keeping his legacy alive. God Bless ! Hoover over the giving tab at the top. Click the yellow give now button. Select Donate Now for a 1 time donation. The next page will show your dollar amount selection.